This is an official PuppyCat plush from the fantastic show Bee and PuppyCat! 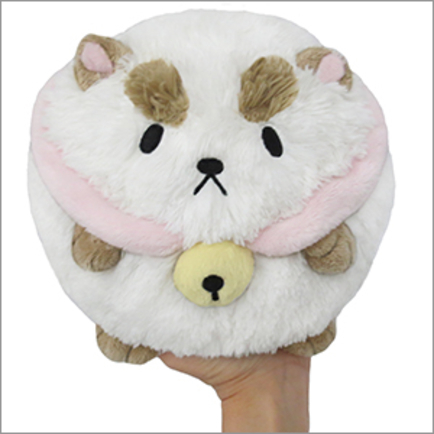 Watch Bee and PuppyCat! You know you want to! 7 squishy inches of a cat, or maybe a dog, all-new poly fill, ages 3 and up!